With a stay at OYO 239 Star 88 in Sleman, you'll be within a 15-minute drive of Malioboro Street and Museum Sasana Wiratama. This hostel is 3.2 mi (5.1 km) from Gadjah Mada University and 3.4 mi (5.4 km) from Palace of Yogyakarta. With a stay at ZEN Rooms Malioboro Sosrowijayan Wetan in Yogyakarta (Malioboro), you'll be within a 15-minute drive of Malioboro Street and Palace of Yogyakarta. 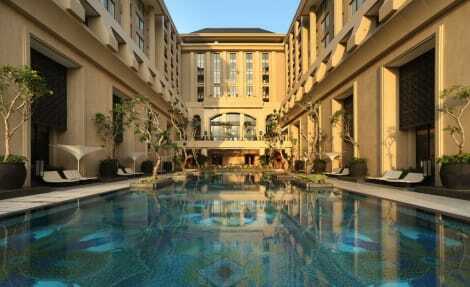 This hotel is 10.3 mi (16.5 km) from Prambanan Temple and 2.2 mi (3.5 km) from Gadjah Mada University. Enjoy a meal at the restaurant, or stay in and take advantage of the hotel's 24-hour room service. Wrap up your day with a drink at the bar/lounge. Buffet breakfasts are available daily from 6 AM to 10 AM for a fee. Jl. Magelang Km 6 no 18. 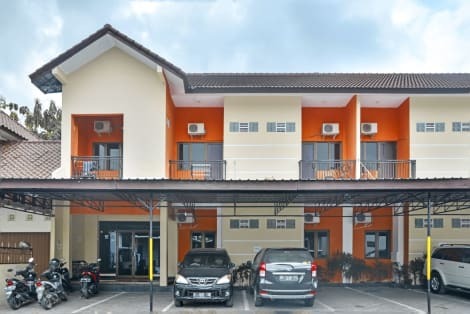 When you stay at The Rich Jogja Hotel in Yogyakarta, you'll be connected to a shopping center, within a 15-minute drive of Malioboro Street and Jogja City Mall. 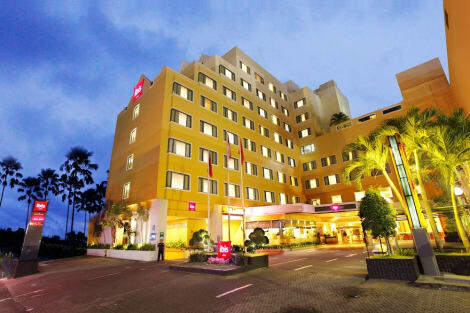 This 4-star hotel is 3.4 mi (5.5 km) from Gadjah Mada University and 4.4 mi (7.1 km) from Palace of Yogyakarta. Make yourself at home in one of the 131 air-conditioned rooms featuring LCD televisions. Complimentary wireless Internet access keeps you connected, and cable programming is available for your entertainment. Bathrooms have complimentary toiletries and hair dryers. Conveniences include phones, as well as safes and desks. Grab a bite at Punika Deli, one of the hotel's 2 restaurants, or stay in and take advantage of the 24-hour room service. Unwind at the end of the day with a drink at the bar/lounge or the poolside bar. Buffet breakfasts are available daily from 6 AM to 10 AM for a fee. Featured amenities include a business center, complimentary newspapers in the lobby, and dry cleaning/laundry services. Planning an event in Yogyakarta? 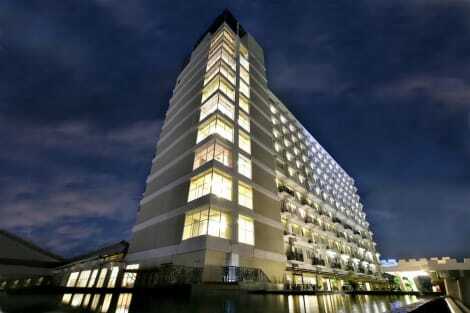 This hotel has facilities measuring 22596 square feet (2099 square meters), including a conference center. A roundtrip airport shuttle is provided for a surcharge (available 24 hours), and free valet parking is available onsite. lastminute.com has a fantastic range of hotels in Yogyakarta, with everything from cheap hotels to luxurious five star accommodation available. We like to live up to our last minute name so remember you can book any one of our excellent Yogyakarta hotels up until midnight and stay the same night.